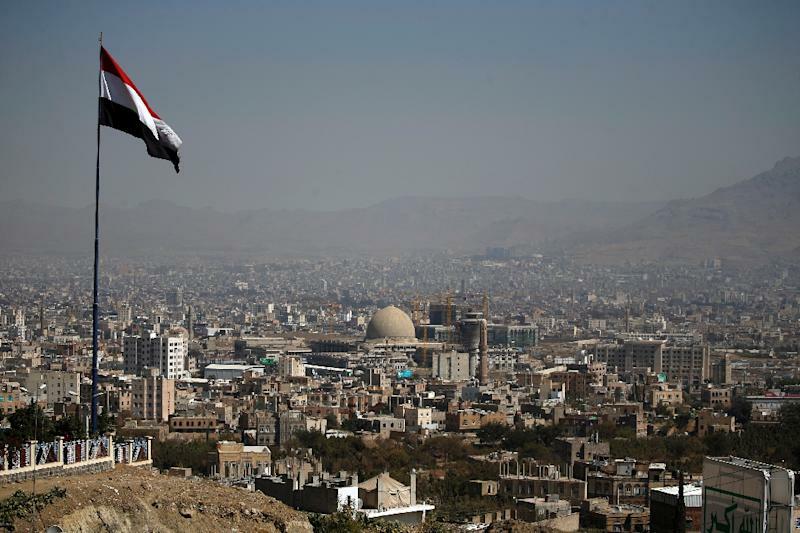 Buenos Aires (AFP) - Secretary of State Mike Pompeo vowed Saturday that the United States would continue supporting Saudi Arabia's military campaign in Yemen, despite rising outrage over the kingdom. Speaking from a Group of 20 summit in Buenos Aires, Pompeo acknowledged that the humanitarian crisis in Yemen -- where millions are at risk of starvation -- had reached "epic proportions" but said Washington and Riyadh were offering aid. "The program that we're involved in today we intend to continue," Pompeo told CNN when asked about military assistance to the Saudi-led coalition. The US Senate on Wednesday took an initial vote to cut off the war support, with 14 members of President Donald Trump's Republican Party defying appeals from Pompeo and Defense Secretary Jim Mattis. A final vote could come in the next week, setting the stage for a fresh battle if Trump vetoes the bill. Pompeo, who met in Buenos Aires with his Saudi counterpart, has backed the war as a way to counter Iran, which has ties to Yemen's Huthi rebels. But senators have voiced outrage over attacks on civilian targets, including hospitals and a school bus, as well as a Saudi hit squad's murder in October of journalist Jamal Khashoggi inside the kingdom's Istanbul consulate. Pompeo reiterated his insistence that there was no "direct evidence" that Saudi Crown Prince Mohammed bin Salman ordered the killing of Khashoggi, who lived in the United States and wrote for The Washington Post. Prince Mohammed is taking part in the Buenos Aires summit in a bold signal that he remains in charge. The 33-year-old was seen speaking with Trump, although the White House said they only exchanged "pleasantries." Trump has said it is vital to preserve the decades-old alliance with Saudi Arabia, as the kingdom is the top buyer of US weapons and key oil supplier. But Bob Corker, the outgoing Republican chairman of the Senate Foreign Relations Committee, said in an interview published Friday that the United States needed to rein in Prince Mohammed, who was "out of control." "To me, we've got a relationship with a country that's a semi-important country and a semi-important ally. I wouldn't elevate them beyond that," Corker told congressional newspaper Roll Call.